Tear your way across the globe behind the wheel of some of history's most iconic Rallycross motors. Tear your way across the globe - off-road. Carve your way through a vast selection of iconic rally locations from all around the world in some of the most powerful off-road vehicles ever made in the sequel to Codesmasters' acclaimed racing game. Power through real-life, off-road environments in New Zealand, Argentina, Spain, Poland, Australia and the USA, relying on your instincts to keep you on track. A highly immersive and focused off-road experience, including a new, more authentic, handling model affected by tyre choice and surface degradation, making every decision more intuitive and more intense. Race on eight official circuits from the FIA World Rallycross championship and support series competitions, completing with licensed supercars while developing your team around new race strategies. Progress through a varied selection of events and championships in both a single-player Career Campaign or take the challenge global with competitive online mutiplayer. 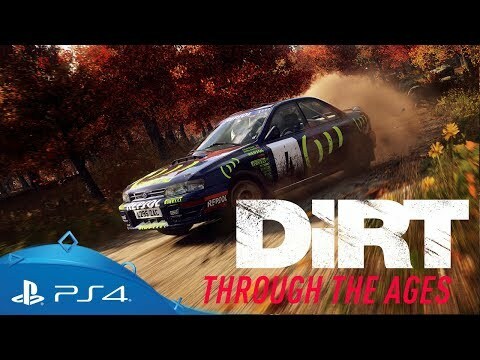 Tear through environments with an iconic roster of historic and modern-day rally cars, including the 1995 Subaru Impreza, VW Polo GTI R5, Nissan Datsun 240z and the Audi Quattro S1 E2. 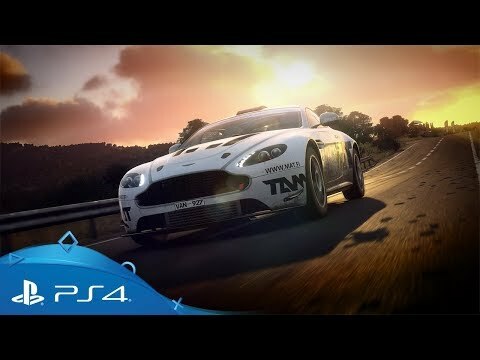 Take the wheel and set record-breaking times on a range of real-life tracks from around the world including New Zealand, Argentina, Spain, Poland, Australia and the USA. Compete in Barcelona, Montalegre, Mettet, Lohéac Bretagne, Trois-Rivieres, Hell, Holjes and Silverstone in a multitude of different series from the FIA World Rallycross Championship. 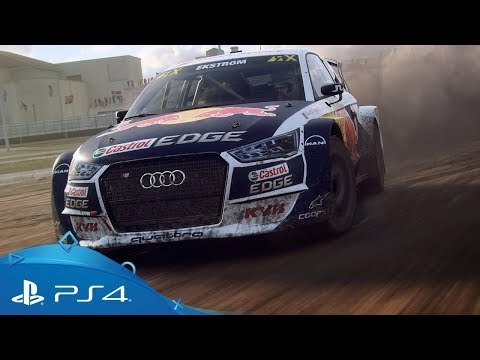 Check out some of the iconic vehicles available in Dirt Rally 2.0's line-up. Get your first look at the next evolution of Codemaster's long-running Dirt franchise. The complete base game featuring all main modes, Career Campaign, multiplayer and more. Includes the complete base game along launch-day bonuses and access to two forthcoming seasons of additional post-launch tracks and cars.